Head of Performance Learning at Curium Solutions, I help people and organisations to perform better, overcome obstacles and fulfil their personal and professional potential through one-to-one coaching, workshops, conferences and events. I design and deliver programmes to improve capability in leadership, mindset and resilience, story-telling, facilitation, communication and team performance. 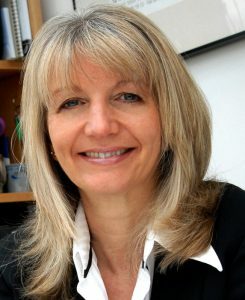 Anne cites her introduction to TetraMap, at a certification course in Auckland in 2004, as her most significant learning experience. Anne’s facilitation style has a coaching feel. A highly experienced facilitator, Anne has worked in learning and development for over 20 years, founding her own training consultancy in 1995. Her expertise is in people development, sales, management and coaching. She believes in building relationships, taking time to really understand the needs of individuals and organisations, to find solutions for sustainable growth.